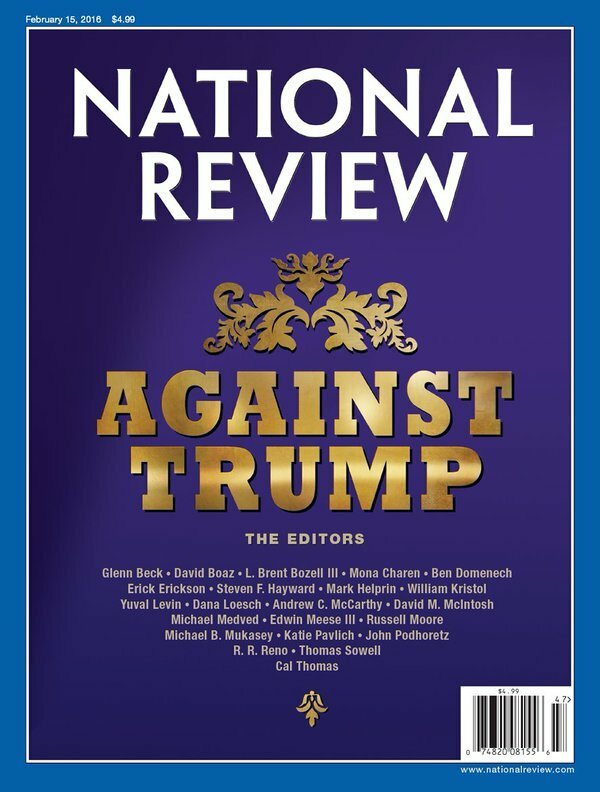 In an unprecedented editorial effort National Review, a semi-monthly conservative magazine based in New York City, published a special edition Friday bashing GOP front-runner Donald Trump. 22 conservatives contributed to this special anti-Trump manifesto. 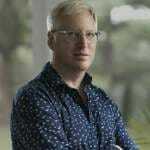 Glenn Beck, a member of the “National Review 22,” will campaign with with Ted Cruz on Saturday in Iowa. The conservative radio host and former Fox News personality will campaign with Cruz on Saturday in Iowa as the candidates scramble to secure an Iowa caucus victory. He’ll attend two events hosted by the Cruz-supporting Super PAC Keep the Promise. Beck has long supported Cruz, and he urged his supporters to “fast and pray like you have never fasted and prayed ever before” for Cruz after he declared his candidacy, according to Politico. On Tuesday, Beck took to Facebook to attack Trump for changing his views on conservative issues and Palin for supporting him. 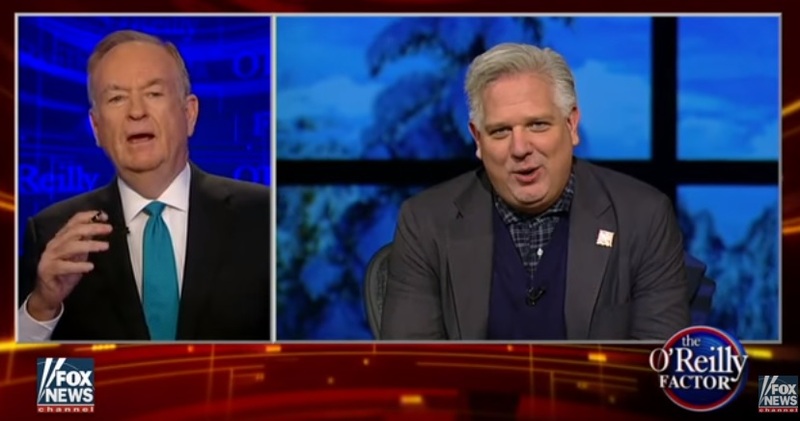 Glenn Beck went on The O’Reilly Factor last week to bash Donald Trump. Donald Trump responded to today’s news.